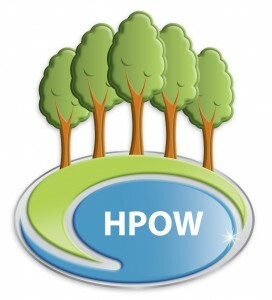 The Healthy Parks, Ovals & Waterways (HPOW) Program is designed to demonstrate to council staff the most recent applications for products containing recycled organics. The program provides workshop and field demonstration component that enables councils to nominate projects they are planning to do that could use products containing recycled organics. CORE works closely with council staff and suppliers of recycled organic products in the planning, implementation and post application monitoring stages. The Healthy Parks, Ovals & Waterways Program has assisted many councils over the years adopt more sustainable purchasing practices by choosing products containing recycled organics. This helps to close the loop on garden organics collections systems operated by councils and usually provides councils with multiple benefits including less chemical inputs, water savings and fewer weeds while protecting community waterways. Check with your council if the Healthy Parks, Ovals & Waterways Program has been conducted in your community.